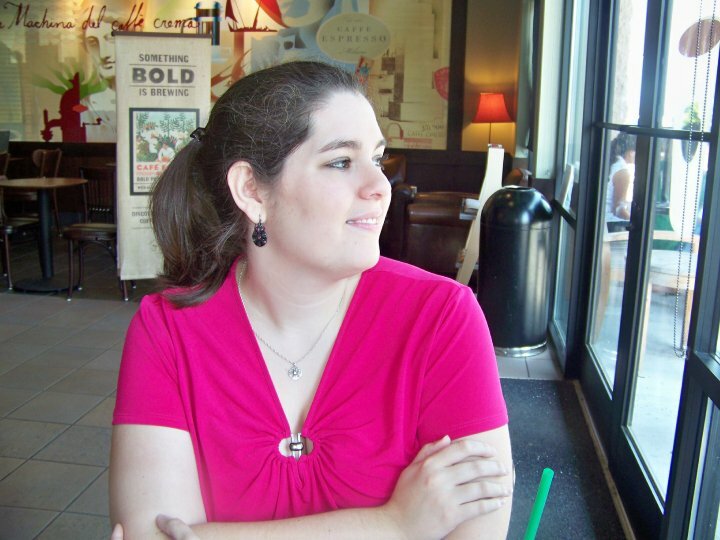 Goodreads Summary: One choice can transform you—or it can destroy you. But every choice has consequences, and as unrest surges in the factions all around her, Tris Prior must continue trying to save those she loves—and herself—while grappling with haunting questions of grief and forgiveness, identity and loyalty, politics and love. 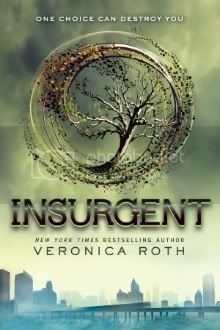 I think everyone who has read Divergent is eagerly awaiting this book. I need to know what happens next! And I need more Tris and Four! I've heard Divergent is pretty good! I like the sounds of this one! Great choice! Thank you for sharing it! Seeing this one around a lot! Never got around to the first one! Agreed! We're all waiting for Insurgent and we NEED more Tris and Four! Beautiful cover! Dying to read this series! Enjoy! your choice, sounds interesting. Great pick! I'm super excited for Insurgent! oh man, i am literally counting down the days until this one comes out. I have a feeling ill start hyperventilating when i get the copy of this book. Divergent is one of my all time favorite books <3 I love veronica roth!